I haven’t tried this yet but it looks VERY interesting. If you get a chance to try it out, feel free to let me know how you get on in the comments section. Update 1: This version of TeX writer(1.1) cannot output to .pdf. Only .dvi output is supported at the moment. 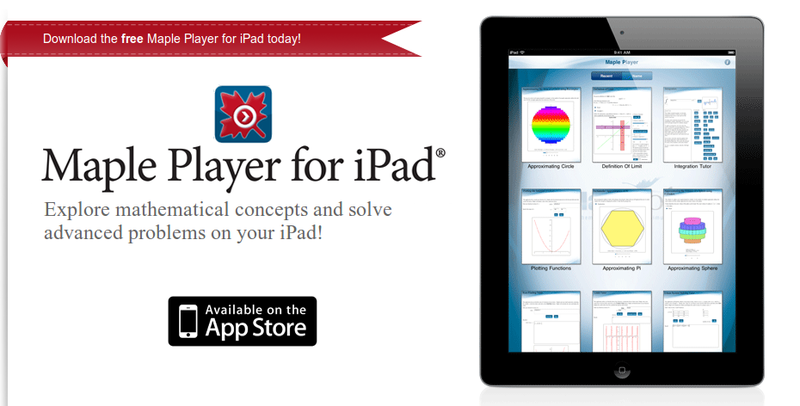 The Wolfram blog has just published an article previewing the .cdf player on iPad. 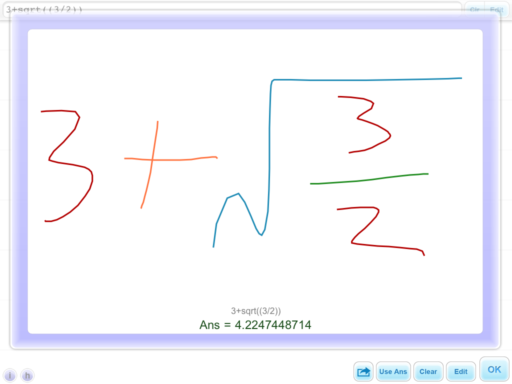 I’ve discussed .cdf technology several times before (see Interactive Slinky Thing and Interactive Mathematics in the Web Browser for example) and it forms the basis of the superb Wolfram Demonstrations Project. If you have Mathematica 8 or the free .cdf player installed with browser plug-in enabled then you’ll see a fully interactive applet above. Otherwise, you just get a simple image. Bear in mind that this isn’t showing you a set of pre-computed solutions, it’s actually performing the calculations in real time using the full Mathematica kernel. With this new player you’ll be able to do that on iPad as well as on your PC. 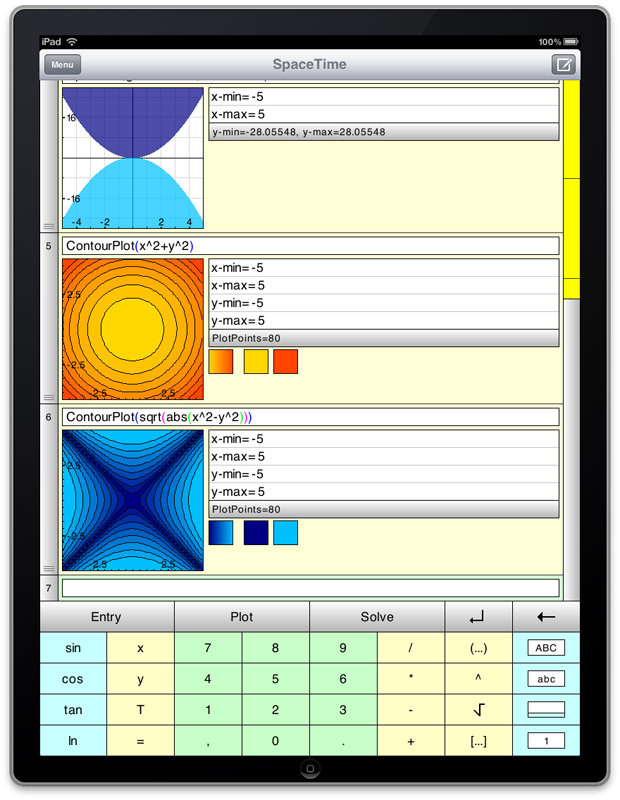 That’s right…Wolfram have taken the full Mathematica kernel and got it running on iPad! It’s not shipping yet but it looks like it’s going to be awesome. 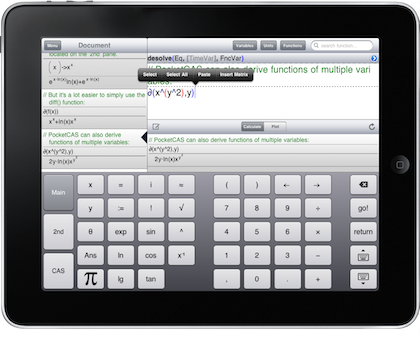 Just imagine…all 7000+ Wolfram Demonstrations on iPad, not to mention your own bespoke code. There is a preview of the new technology in the video below. A while ago I wrote an article on comparing mobile phones with ancient supercomputers and today I learned that Jack Dongarra has run his Linpack benchmark on the iPad 2 and discovered that it has enough processing power to rival the Cray 2; the most powerful supercomputer in the world back in 1985. According to Jack, the iPad 2 is so powerful that it would have stayed in the top 500 list of world’s most powerful super computers until 1994. That’s a lot of power! 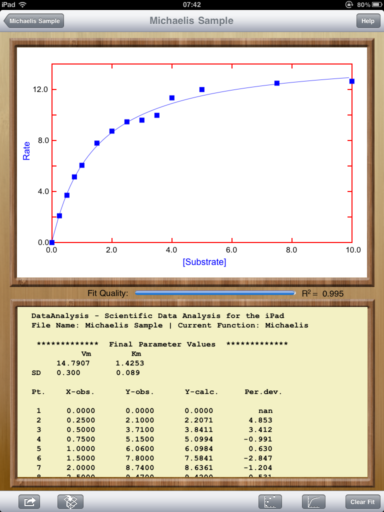 DataAnalysis is a fantastic curve fitting and plotting package written by ﻿Evan Kantrowitz. You can import your data (in .csv format) from a variety of sources including email, iTunes and Dropbox. Once imported, DataAnalysis allows you to modify your data if necessary and then plot it in a variety of styles before fitting it to one of several different regression models. 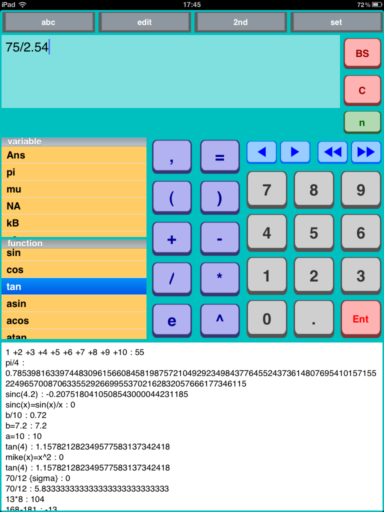 There is a nice range of built in model types including polynomial (currently only up to order 3), power, exponential, gaussian and more with the full list detailed over at the DataAnalysis website. New model-types are being added all the time and the developer is willing to consider specific requests. Fitting is performed in the least-squares sense and the user can choose which numerical algorithm to use – Newton or Levenberg-Marquardt. My only gripe here is that it is not possible to define your own fit function so if the model you want to fit your data to has not been included then you are stuck. Once you have completed plotting and fitting your data, you can export the whole thing in either .png or .pdf format via email, Dropbox or to the iPad Photos app. 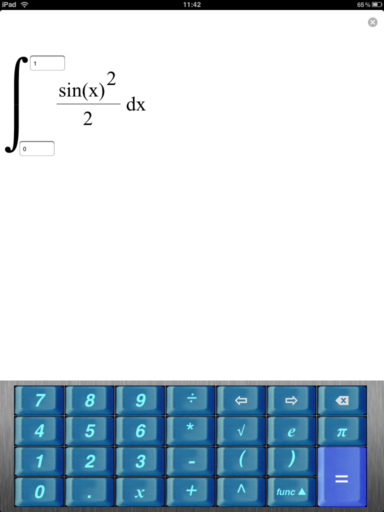 Alternatively, you can copy the graph to the iPad clipboard for inclusion in other apps. This is a fantastic app that delivers exactly what it promises at a price that’s impossible to beat.